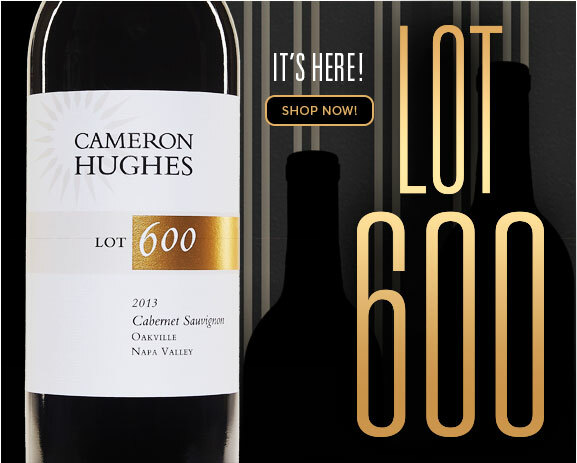 Introducing Lot 600, Our Biggest Napa Cabernet Release Of The Year! Our Centennial Lots are a celebration of what we do best – bring super high end wines to market at a price accessible to all wine lovers. In the footsteps of Lots 200, 300, 400, 500, and 555, today’s release is a worthy successor to that tradition. Given the spectacular nature of the 2013 vintage, we knew we absolutely had to get the cream of the crop. There are many reasons Oakville is called the “Grand Cru” of Napa Valley and is, pound for pound, its most famed district. Exceptional soils and as perfect a diurnal swing as one can find in the Valley are key components, but it’s standard bearers such as these that make the case: Screaming Eagle, Dalla Valle, Harlan, Bond, Opus One, Silver Oak, Nickel & Nickel, and the legendary To Kalon Vineyard, just to name a few. With the most expensive wines in Napa Valley coming from this AVA, it’s only appropriate that we should seek to celebrate our newest Centennial Lot with a Cabernet from this hallowed ground. Lot 600 2013 Oakville Cabernet Sauvignon is sourced from an Oakville producer making ridiculously delicious Cabernet not far flung from the confluence of the Oakville Crossroad and Money Road. I’ve been asked to avoid referencing source prices with respect to this wine, but given the recent average price per bottle for 90+ scoring Napa Valley Cabernets in the recent Wine Spectator, I can assure you “Money Road” is very appropriate. 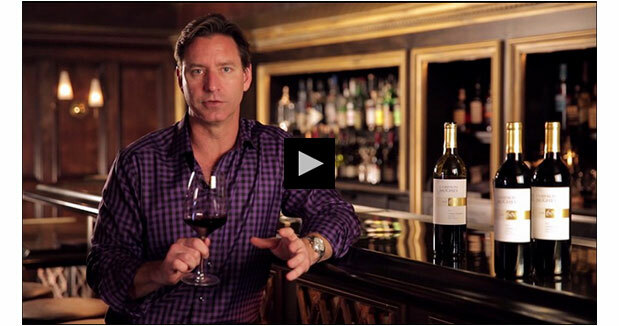 The winery has at least one 100-point scoring wine, and is renowned for its lithe, yet powerful Cabernets. At $29/bottle, you’ll be hard pressed to find a better deal on Napa Valley Cabernet, especially from Oakville District. In a nutshell: The best vintage and the best district at the best price. A dark, brooding, core draws you in…tightly wound at first, but opens up with just a few swirls. Soon, blueberry and blackcurrant soar from the glass and toasty oak notes conspire with dark cocoa to create a beguiling dark chocolate coated graham cracker effect. Elegant notes of tobacco, earthy slate, and exotic spice punctuate an explosive fruit core while velvety tannins round out a stunning finish. Decant for an hour, and your patience will be handsomely rewarded. The Centennial releases, without fail, are the fastest-selling wines in our store every year. I highly recommend getting a case or two, cellaring the wine, and sampling a bottle every few months to see how it evolves – this is a Cabernet that will age beautifully in the bottle for 10-15 years, easy. As a New Release special offer, go ahead and take 15% off any purchase of one case or more through Thursday night at midnight (Wine Club members get 20% Off) as long as it includes one bottle of Lot 600 (mix and match the whole store! ).